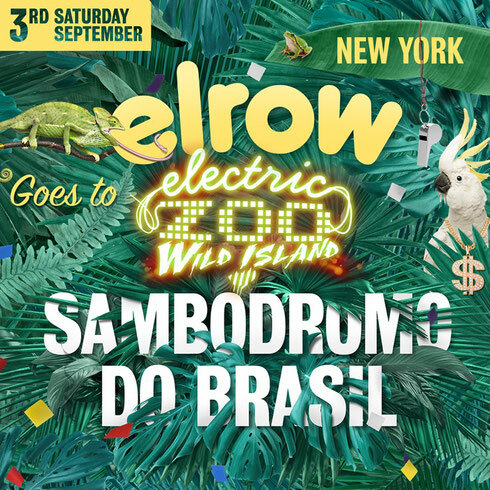 elrow will be curating a stage on Saturday 3 September at Electric Zoo: Wild Island this Labor Day weekend on Randall’s Island in New York City. The brand’s arrival on Wild Island will mark the first ever stateside appearance for the Spanish party series, who were ranked as the number #11 club night of all time by Billboard magazine after apparently establishing a reputation all over Europe for throwing raucous, colourful bacchanals with high quality dance music and creative themes. The musical curation for the event will include Bicep, Eats Everything, Patrick Topping and Jackmaster. Rounding out the lineup is elrow resident De La Swing. 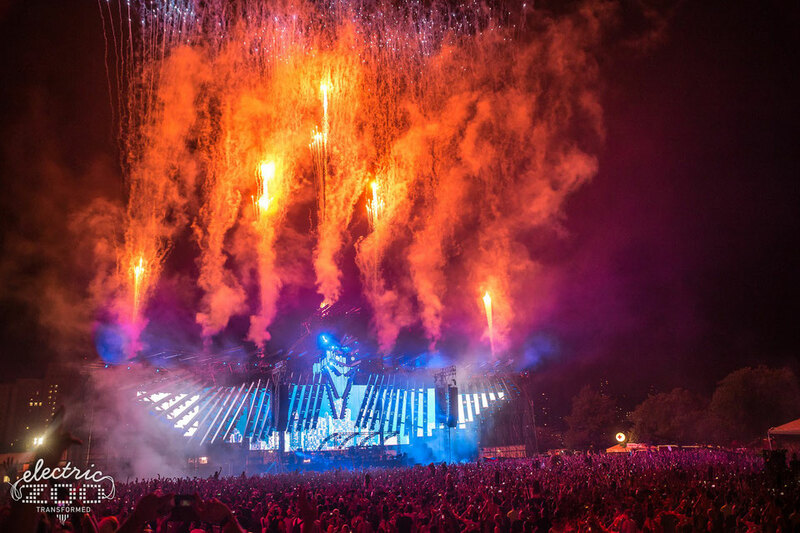 The elrow brand has more than ten thematic shows of its own creation and production such as the colourful ‘Bollywood’, the wild ‘Singermorning’, the authentic ´Feria de Abril’, or the exotic ‘Sambódromo do Brasil’.